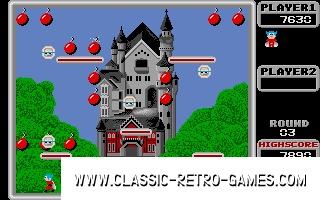 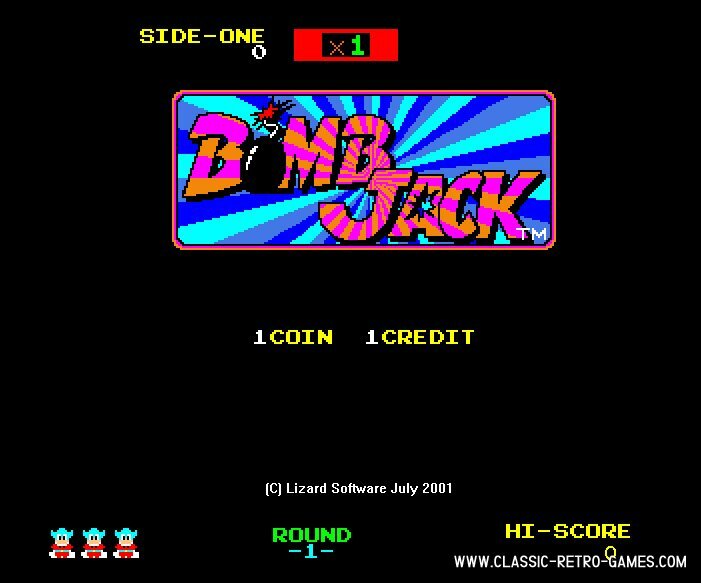 Bomb Jack seems to be released for almost every system: amiga, atari, commodore64, amstrad, gameboy, msx, spectrum.. And ofcourse it's here for PC now also. 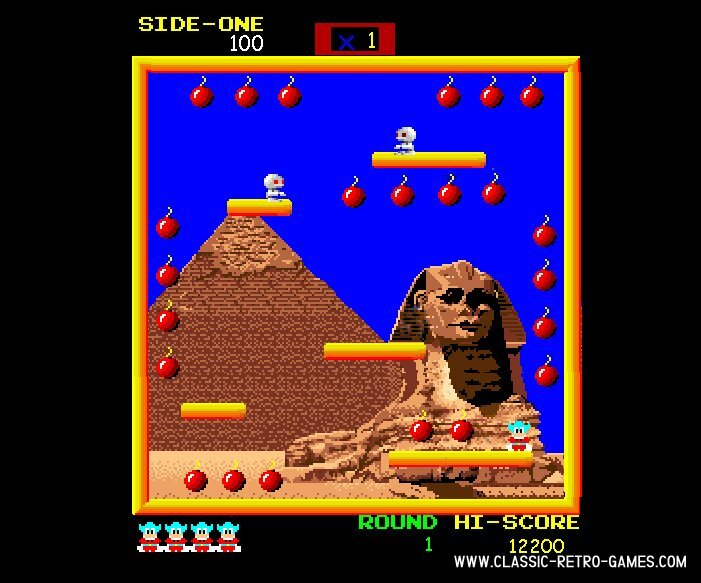 Make sure to play this classic retro hit game! 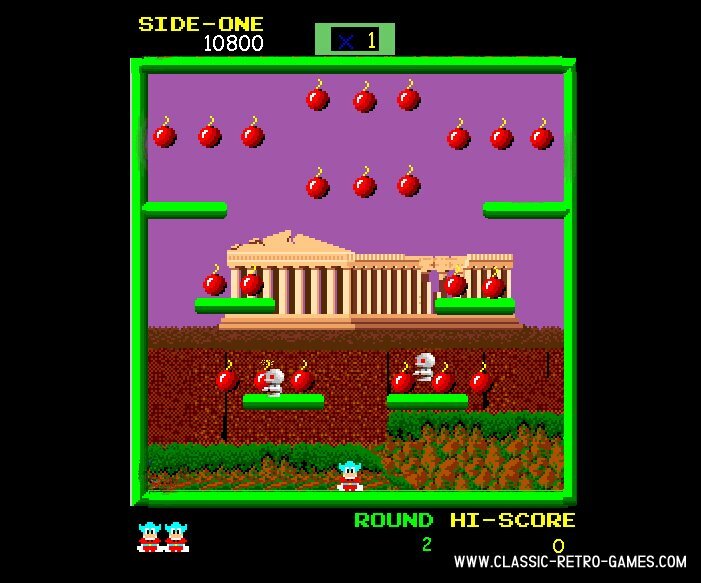 Currently rated: 4.3 / 5 stars by 146 gamers.